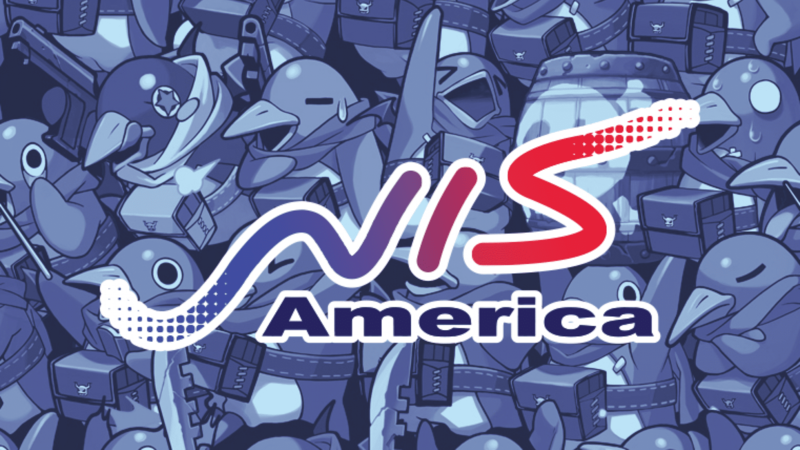 NIS America, the American subsidiary of Nippon Ichi Software, revealed announcing a new title on January 17, 2019. 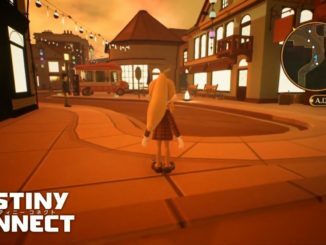 The platform of the new title is unknown at this time. 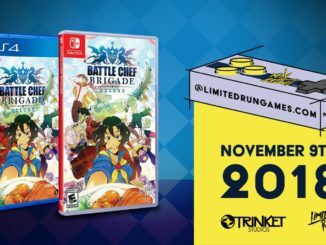 There’s a high chance it will be playable on Nintendo Switch as NIS America has supported the system with many titles over the last two years. 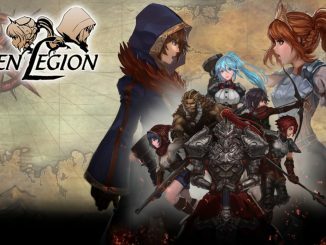 Also on January 18, 11am, NIS America will host a panel at PAX South in Falcon Theatre. Happy 2019! It feels awesome greeting you in the new year, dood! What’s even greater is that we have a new title announcement coming up January 17th, with a follow-up panel at PAX South on the 18th at 11 AM CST in Falcon Theatre! What kind of title are you expecting?